Where Prices Are Heavenly ! Colour can transform your surroundings and lift your spirits, so why not make a colourful change today? Discover different ways colour can be used to carve out serene nooks throughout the home, how a simple lick of paint can change the way you think about your kitchen and how to create a kids room you can all agree on (it is achievable!). We’ve packed our website full of helpful information to help you every step of the way; from inspirational room sets, hints and tips on colour schemes to getting the right product for your room! When a customer needs inspiration in looking for that elusive extra special colour to either co-ordinate with existing schemes or would like to try something fresh and new we have the answer – with a choice of over 12,000 different Johnstones colours in a range of finishes you can experiment with our fast, accurate, computerized colour mixing service to find the answer. 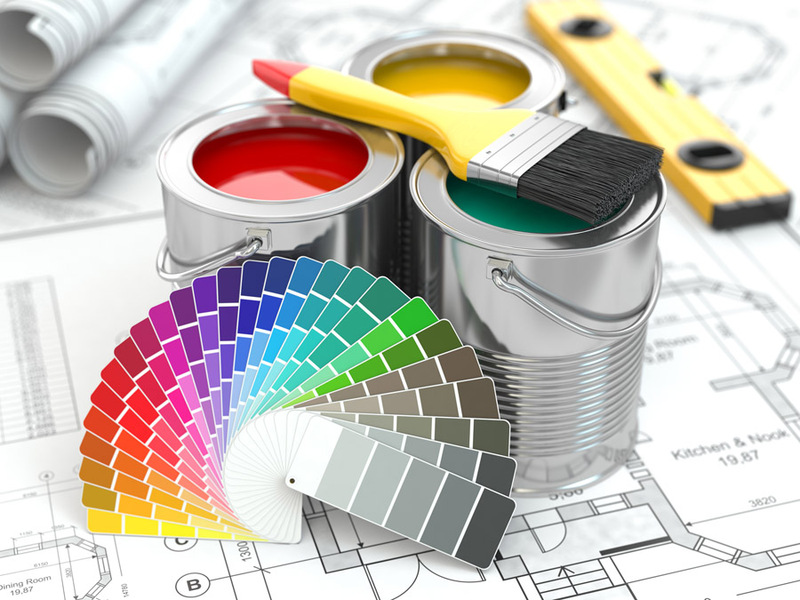 Here at Hardware Heaven, we have created a simple process to help you create a paint that not only looks great, but also performs brilliantly. You can choose your colour, function and finish – and then get it mixed – so it is just right for the room you’re decorating. johnstone's paint, excellence in paint since 1890. 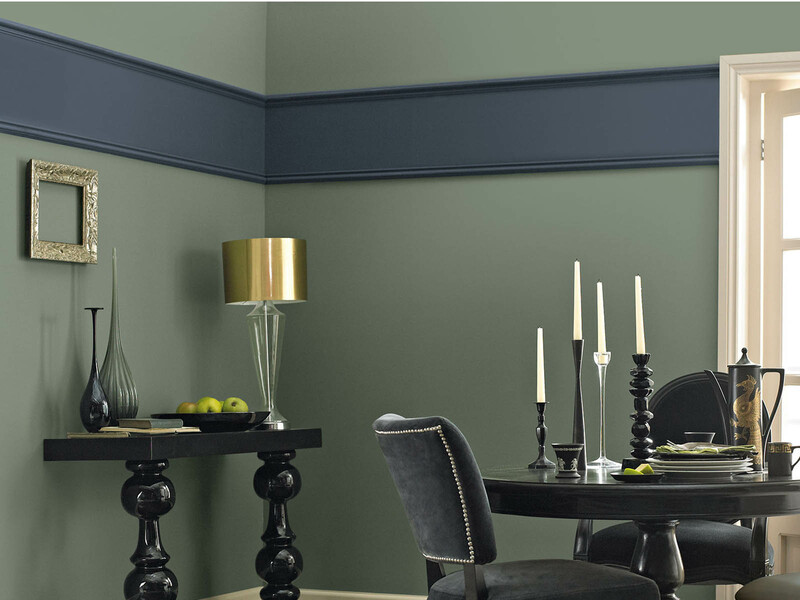 Premium paint for professional painters and decorators. 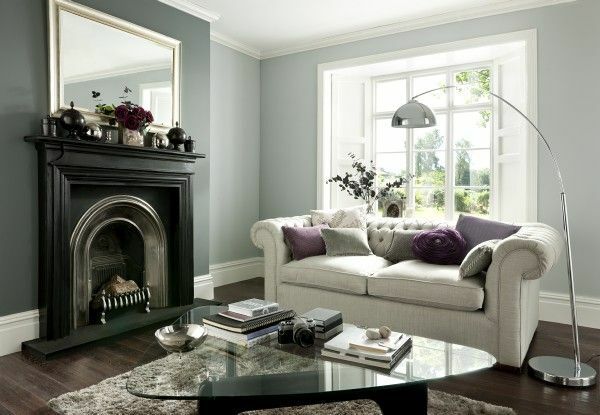 Neutrals add instant warmth to a room. With timeless appeal, their natural elegance is ideal for simply creating a sense of space and calm. The solution? Consider using paint as a quick and affordable way to create a new look the whole family will love.You can achieve spa-like serenity without blowing the budget. It’s not just paint, it’s personal. Each of our customers is unique. We have researched their decision making patterns and have created, designed or tailored our services to meet their individual needs. Our customers are at the heart of everything we do. Does Exactly What It Says On The Tin ! 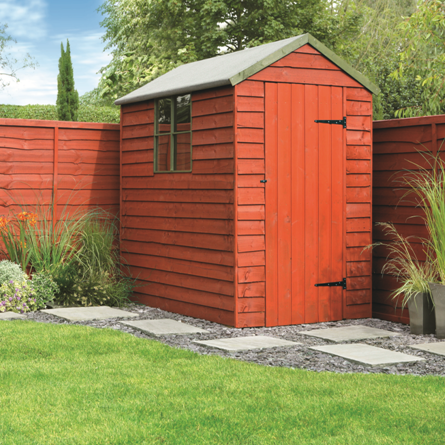 Unsurprisingly, you only need to use one coat of our One Coat Fence Life to colour and protect your fence or shed. Perfect if you want to get the job done quickly. You don't have to worry about it greying either, as its colour will last a couple of years. Job done. Innovation. Quality. Problem solving. Zinsser was founded on these principles in 1849 and has remained true to its original charter for more than 150 years. 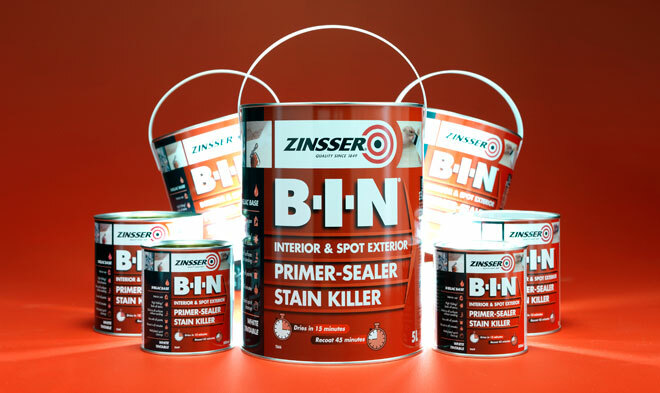 From the introduction of shellac to the US market in the mid-1800s to the development of a full line of high-performance primers, wallcovering products and coatings for the long-term prevention of mould and mildew, Zinsser has been on the cutting edge of innovation, creating new products – and new product categories – to meet the needs of contractors and exceed their expectations for quality and performance.